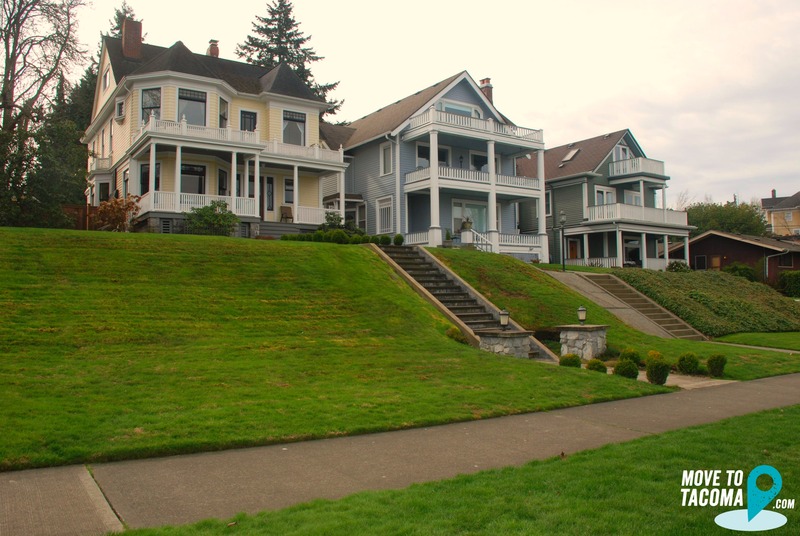 North Tacoma is the area that encompasses some of Tacoma's most popular neighborhoods. 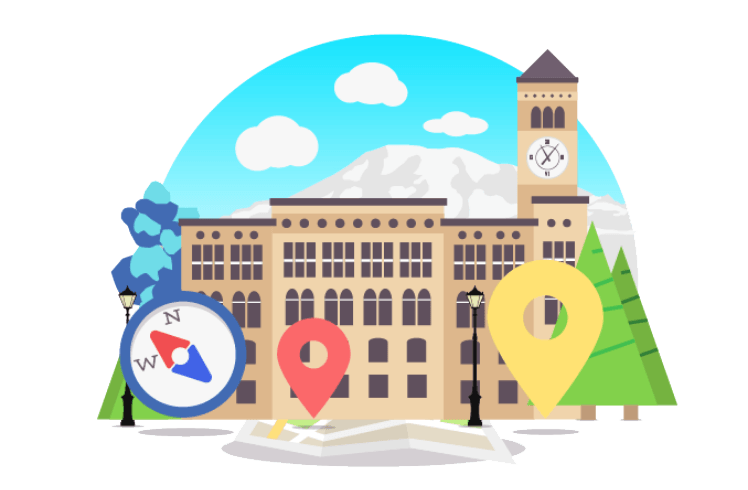 Neighborhoods like Old Town, Ruston, Stadium District, North Slope Historic District, Proctor District, and University of Puget Sound Neighborhood are all part of the Tacoma's North End. 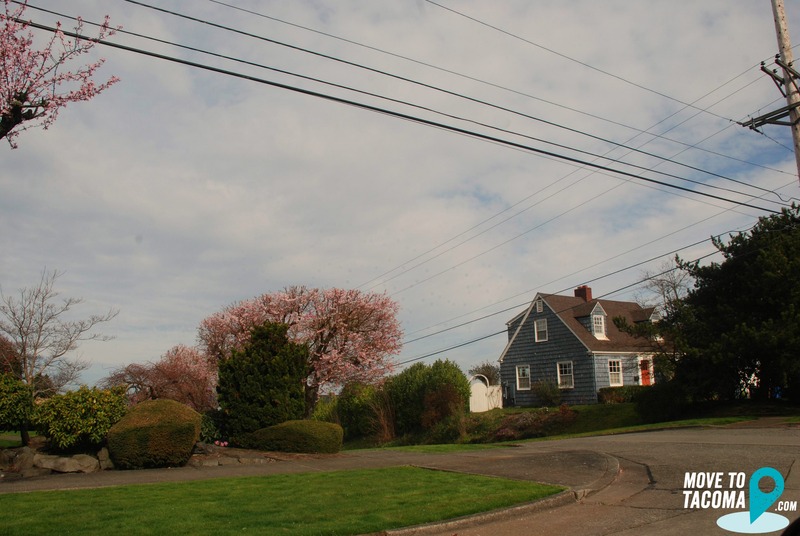 North Tacoma has that small-town feel without being too small—the charming community is made up of several smaller neighborhoods, each with their own unique restaurants, shops and local conveniences. Getting around is easy—the area is walkable (think tree-lined streets with pedestrian-friendly sidewalks) while also offering plenty of street parking. Nature and small-town convenience rest side by side in North Tacoma. Point Defiance Park (home to Point Defiance Zoo & Aquarium) is a 702-acre park that’s nestled on the northernmost tip of North Tacoma and blends into the waterfront. A scenic stretch of paved walking trails, the Ruston Waterfront is home to fabulous restaurants and beautiful parks that look out onto Commencement Bay towards Vashon Island and Brown’s Point. From community gardens and farmers markets to events at the University of Puget Sound- Tacoma's North End is full of activity and things to do. Since the North End contains such a wide variety of neighborhoods, there is truly something for everyone. Historic Homes from Craftsman to Classical Revival abound in Proctor, North Slope Historic District, and Stadium. 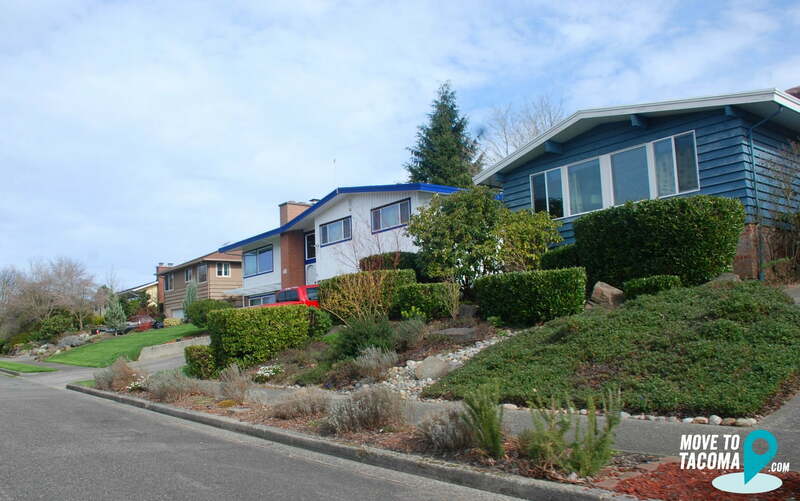 Further west you'll find homes built in the 1960's and 1970's. New construction is rare. It's very laid back, lots of variation in the houses, people seem very happy in the neighborhood and are mostly pleasant. 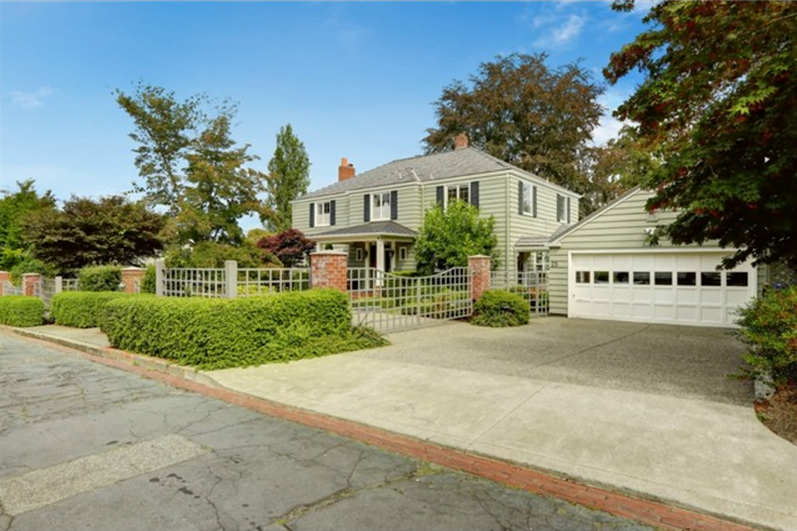 It's a wonderful place to have children due to the close proximity to Pt Defiance, Ruston Way, and Proctor. The front yard gardens are the best in Tacoma. I like that's a walkable neighborhood. We walk and ride bikes whenever we can, and even when we drive we don't go far. 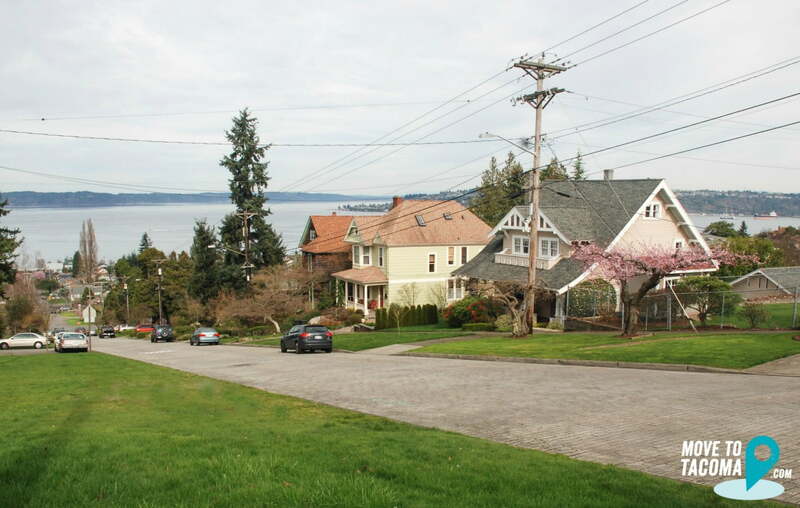 I also love that, while not every house has a water view, most people are only a few blocks' walk from seeing Commencement Bay, Mt. Rainier, the Olympics, and the port. 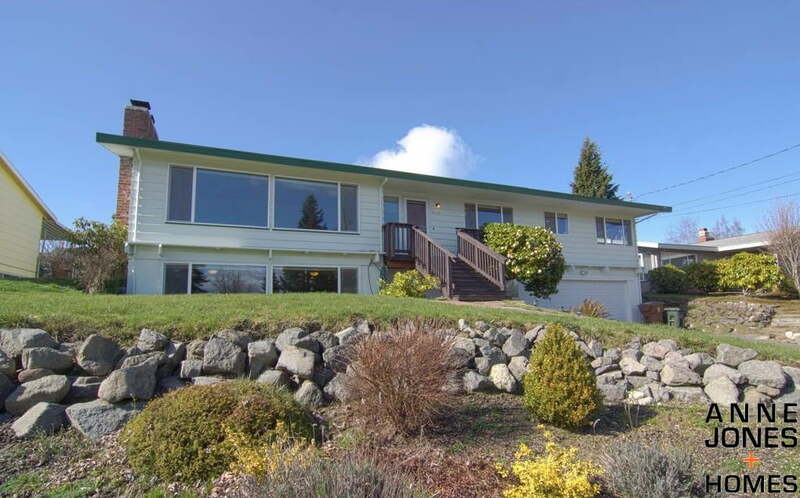 Beautiful views, pleasant neighbors, character and charm, family-friendly. The neighborhood is a mix of older couples, young families and families who grew up in the area and have now returned to raise their families! Beautiful scenery from mountains, to water, to amazing parks! And a pretty amazing zoo that is almost literally in your back yard.